Which Chelsea striker had an Arsenal defender “sweating” before every game? 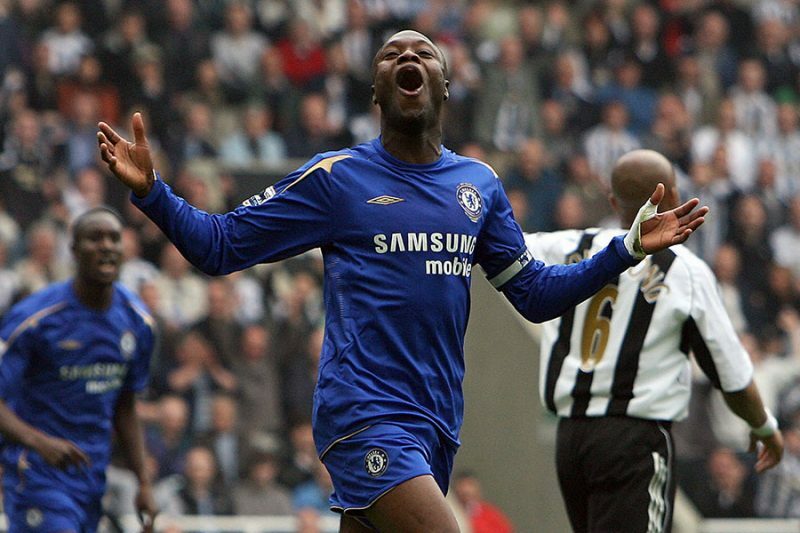 William Gallas has been revealing some interesting insights from his career, speaking specifically about the times he would face Chelsea after leaving the club. “I knew Philippe Senderos, before a match he would need to speak a lot, you could see that he was sweating, that he did not feel good,” Gallas is quoted as saying on Le Vestiaire. That’s hardly surprising for any Chelsea fans reading. The Senderos v Drogba matchups came at the peak of our dominance over Arsenal, and really summarised the two clubs at that time. The power and aggression of Drogba was just too much for the Swiss, whose confidence then just went into a spiral game after game. At that time, there was no doubt who had the upper hand mentally, and it’s only in the last few years that the terror Didier wrought in the Arsenal defence has been forgotten, and they’ve recovered their record against us.